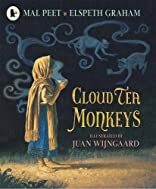 Monkeys come to the rescue of a struggling family in this traditional tale from a Carnegie Medal winner. Tashi lives in a tiny village below the tea plantations where her mother earns a living. One day her mother falls ill, and Tashi must pick tea to earn the money for a doctor. But she is too small to reach the tender shoots and the cruel Overseer sends her away empty-handed. Tashi needs a miracle. 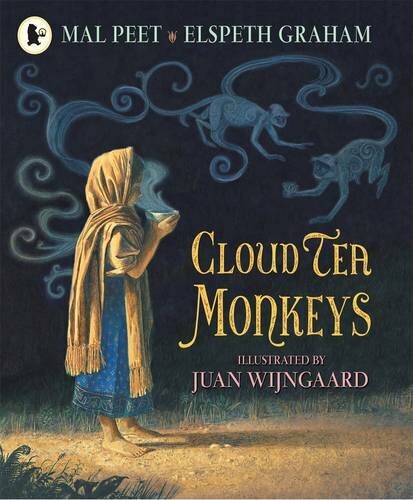 Then, on the mountains high above the plantation where only monkeys live, something extraordinary happens that will change her life for ever...This title is based on a centuries-old tale of tea-picking monkeys, a richly-told story full of characters.